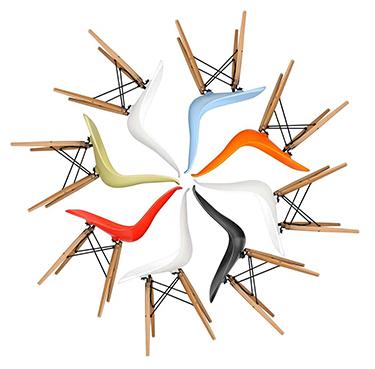 Iconic, beautiful and functional, mid-century design mixes perfectly with both old and new styles. Providing you with the freedom to create and enjoy a more unique and personalised home. Here are our bestsellers to get you inspired.